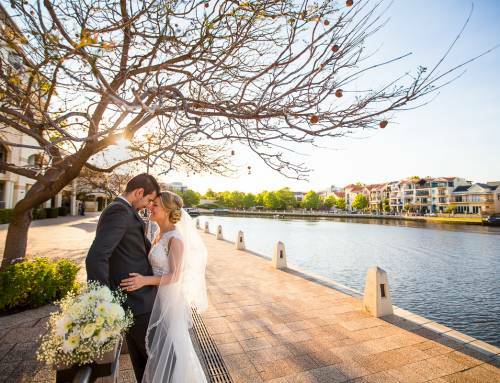 Ally started her wedding preparations at the beautiful Sebel at The Vines. The rooms were beautiful with gorgeous views of the golf course, and the interior lighting and decor were just as good, and was perfect for capturing stunning bridal portraits. 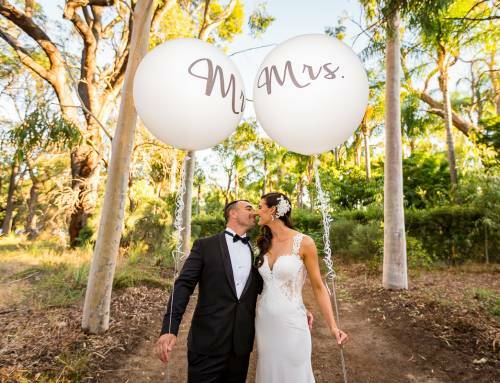 This was followed by a celebration of their wedding within the beautiful confines of the Wanneroo Pine Forest surrounded by giant pine trees – a natural wedding backdrop that looked so gorgeous. 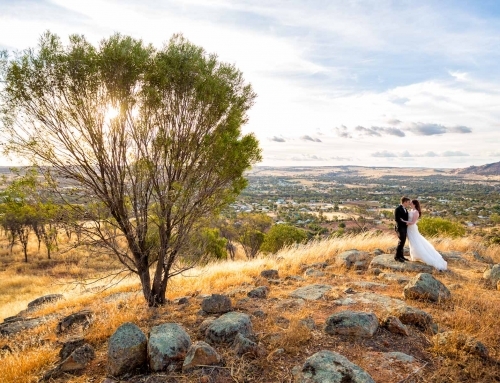 It was my first time here, and I have cycled through this forest a few times, but I never thought they could hold weddings here! 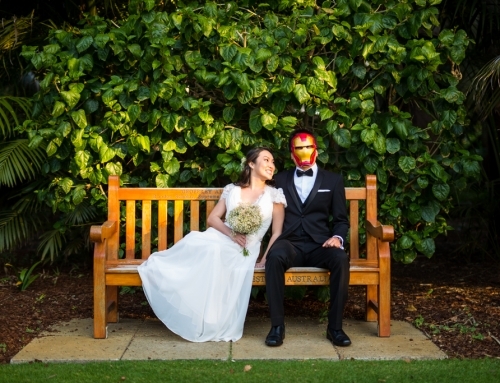 The evening reception was held at The Old Fig Tree Restaurant in Caversham, where the married couple spent an evening of wonderful and fun memories with their family and friends that will last a lifetime. 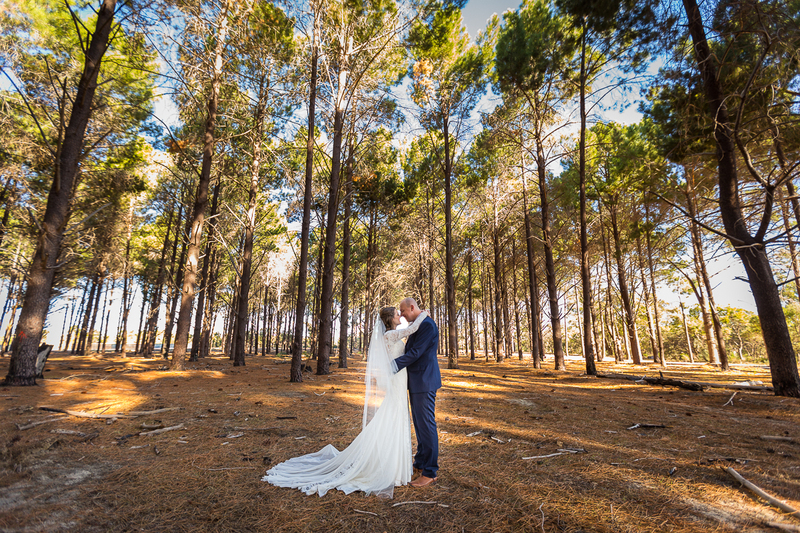 Check out the photos and see if you’d love to have a wedding in the forest too!